Proper nock fit is vital for top accuracy out of a slingbow. 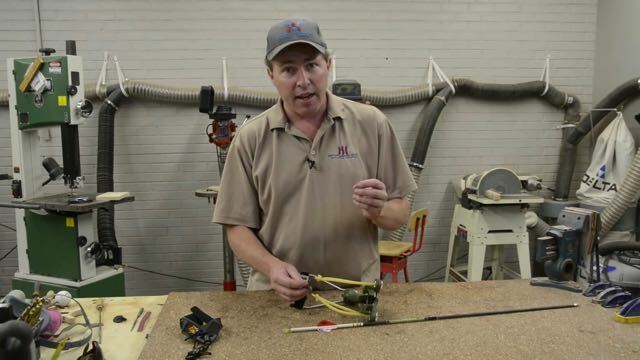 This tutorial outlines the method for tuning your nocks for best arrow flight. 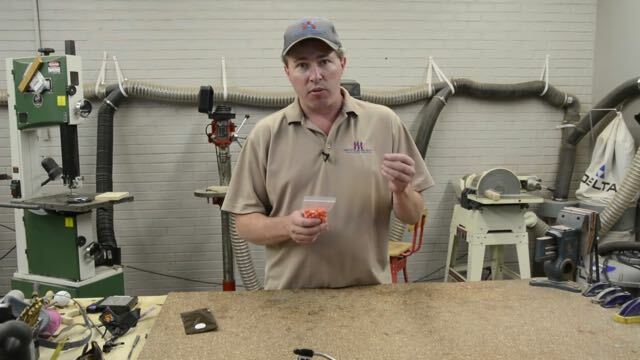 Watch this video for detailed information highlighting the advantages of WASP practice ammo.